Prince George reportedly headed back to school today, but this time, there are no adorable photos to commemorate the occasion. Kensington Palace did not release any portraits of the five-year-old starting classes at St. Thomas’s Battersea like they did last year. The Palace has released back-to-school portraits of Prince George for the past two years. In 2017, his first time attending St. Thomas’s Battersea, the royal tot and his dad posed for a photo in front of Kensington Palace before heading out for the big day. 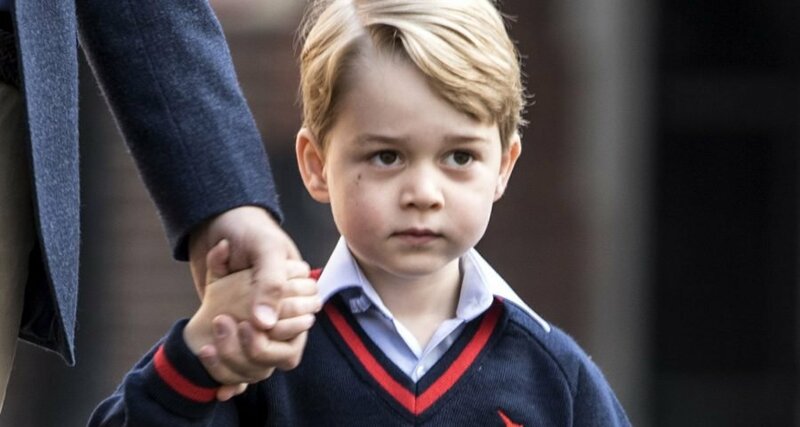 And in 2016, the Palace released an image of Prince George’s first day at nursery school. Princess Charlotte also got a mini photo shoot for her first day at nursery school in January this year. The fourth in line for the throne flashed the cutest poses in her little red coat and pink backpack. For those upset by the news, fear not. We’re sure there are plenty more cute royal photo opportunities to come.